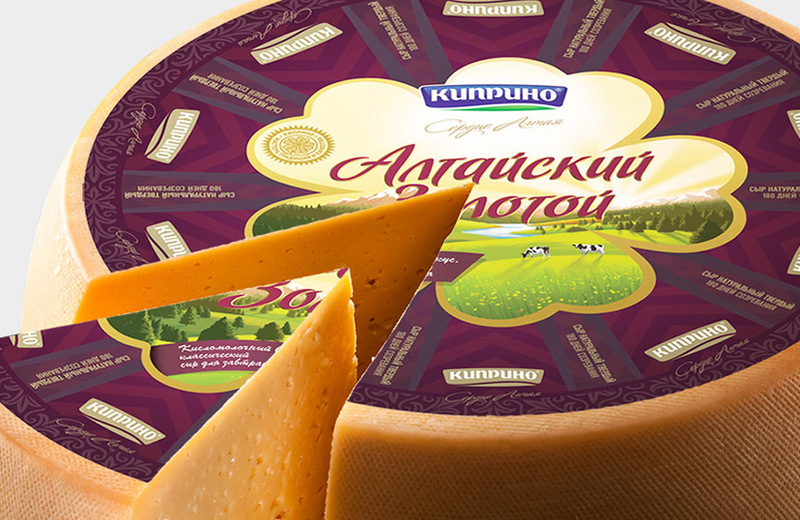 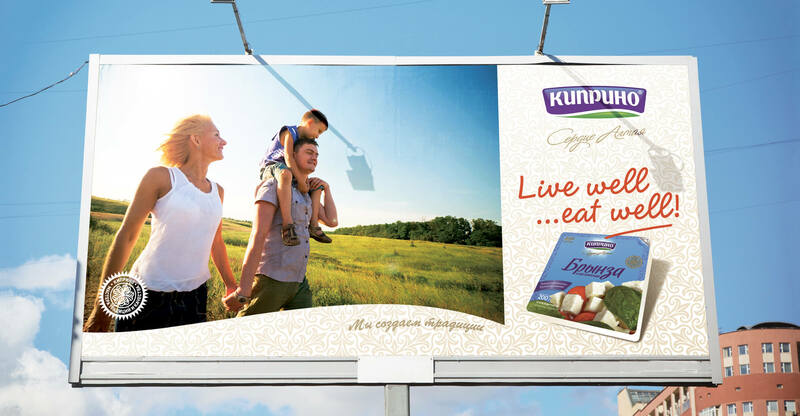 Kiprino, an established and well known producer of quality cheeses in Russia, needed a complete brand overhaul in order to revitalise its under performing market position. 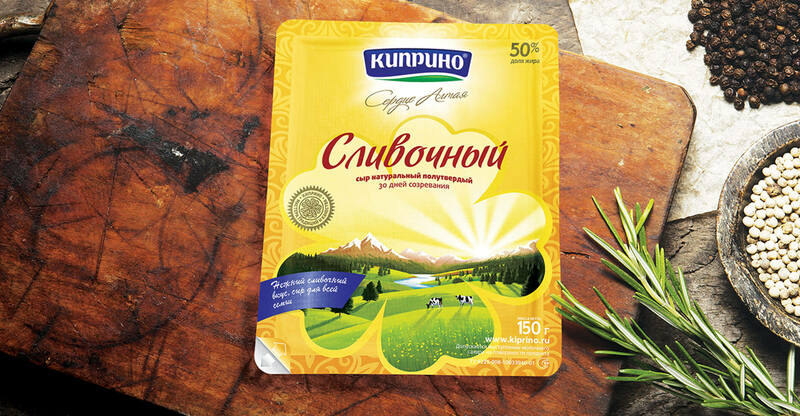 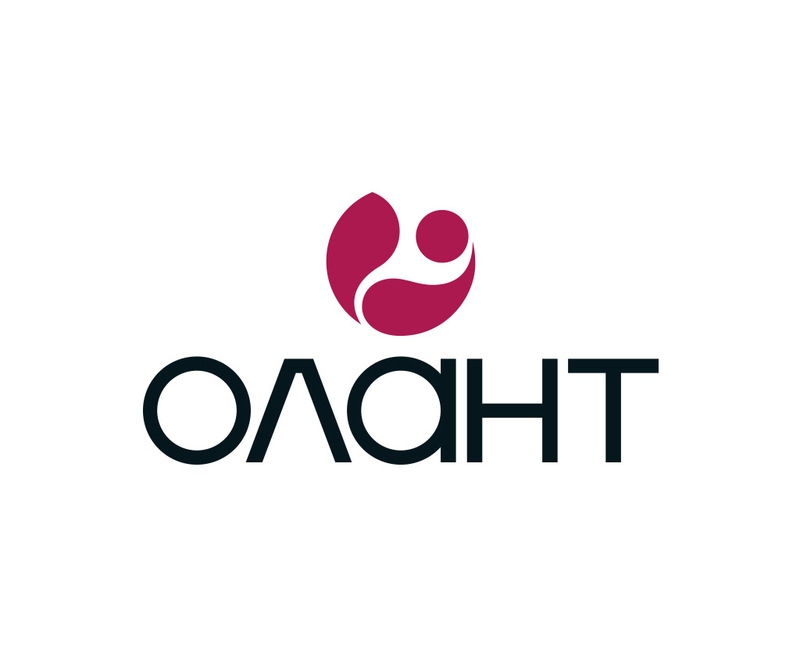 Working with Rayner International, a specialist branding consultancy for the Russian market, we were asked to redesigned their identity and packaging for their main product lines. 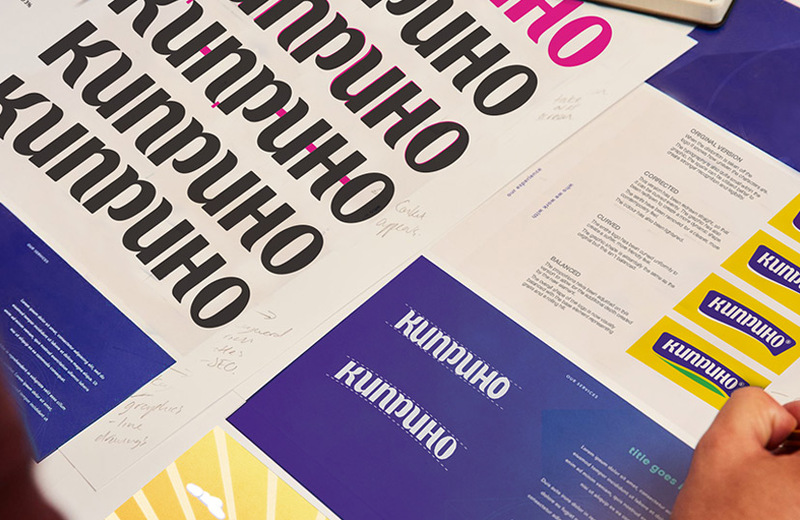 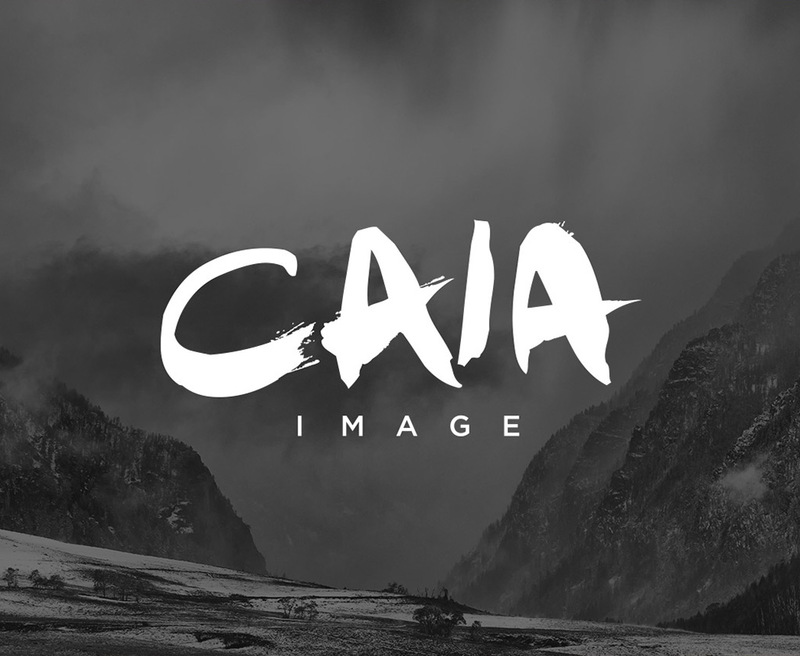 The existing identity was rationalised and refined to create an impactful and highly polished design. 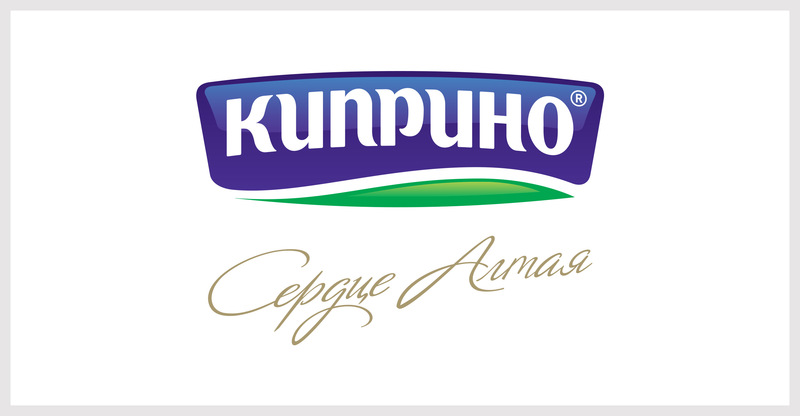 The packaging was also given a fresh new look, with consistency across the entire product range. 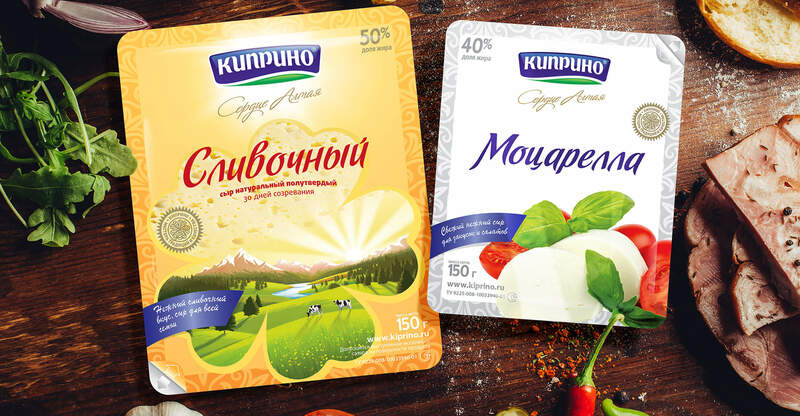 This has resulted in an elevated market position and greater opportunities for Kiprino to compete directly with other leading brands in the Russian market and beyond.